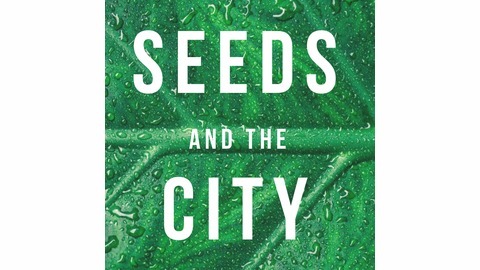 Seeds and the City is a show that explores all the ways we grow and eat food in New York City. 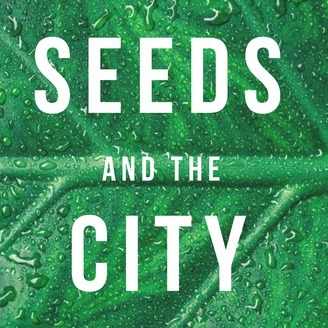 Elyssa and Alina get face-to-face with innovators in urban agriculture, sustainability and technology to share the stories of people and projects shaping the future of food. Let's get excited and involved with building urban food systems that are alive and delicious. #9: Robyn Shapiro: Is cricket powder protein the most sustainable food of the future? Did you hear that ? It was Elyssa + Alina chowing down on cricket protein granola! Come with us on a journey to get comfortable and excited about eating crickets, with Robyn Shapiro, founder of Seek Food. Robyn has uncovered the silver bullet for global hunger, food waste, sustainability, climate change, and water conservation with these little critters. Learn why Gramercy Tavern, the Black Ant, Dough Doughnuts and Van Leeuwen's Ice Cream have all joined the cricket wave with her. #6: Andrew Carter: Distributed farming with artful organic mushrooms. Oh mycelium!